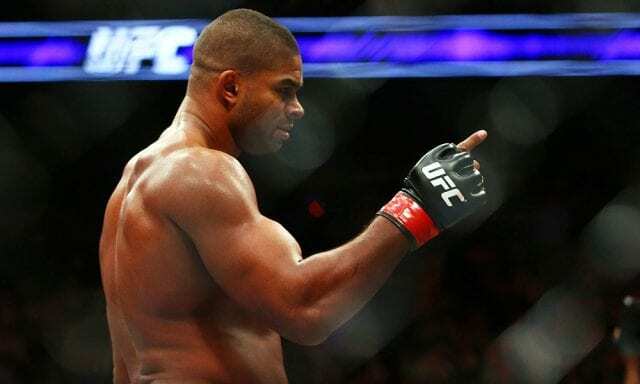 Alistair Overeem has received a new opponent at the upcoming UFC St. Petersburg event. He was originally supposed to fight Alexander Volkov at this event but Volkov had to pull out. Now, the former title contender will take on Aleksei Oleinik in the heavyweight bout headliner. Originally, Oleinik was scheduled to fight Walt Harris in May but that fight got scrapped. 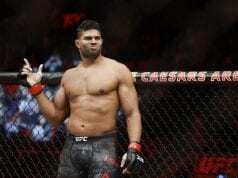 In his last fight, Overeem finished Sergey Pavlovich in the co-headliner of UFC Beijing. The event went down in November 2018 at Cadillac Arena in Beijing, China. UFC’s streaming service, UFC Fight Pass, aired the entire show. Overeem is 3-2 in his last five fights and this win snapped a two-fight losing streak. 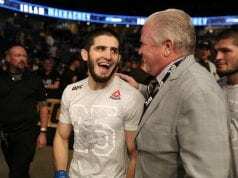 He suffered a TKO loss to Francis Ngannou at UFC 218. Overeem was viciously knocked out by the rising contender in the first round of their heavyweight bout. In his fight before UFC Beijing, he suffered a TKO loss to Blaydes at UFC 225.